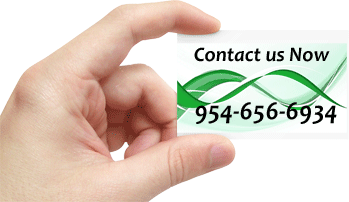 Thinking about copy machine leasing? 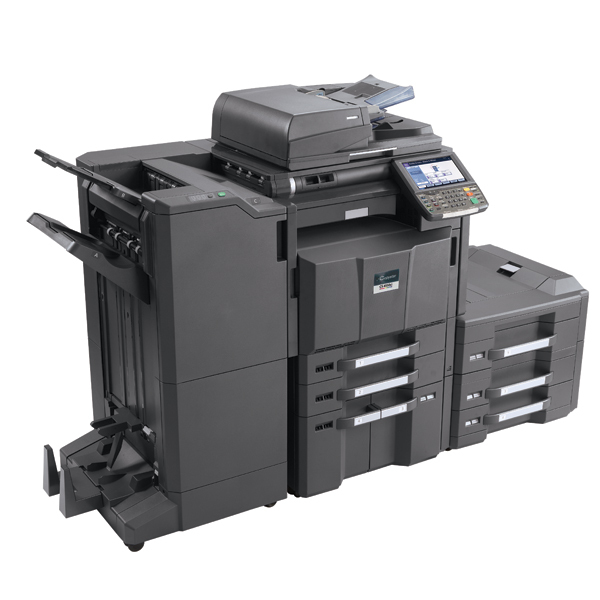 Here are some of the basic things you’re going to want to look for while attempting to identify the perfect copy machine for you and your business. With a series of different features and functions available, and typically having an effect on pricing, it’s important you narrow down your choices and find exactly what it is you are looking for. While a sorter can assist with organization, it’s not a necessity unless you’re dealing with a series of multi-page documents. 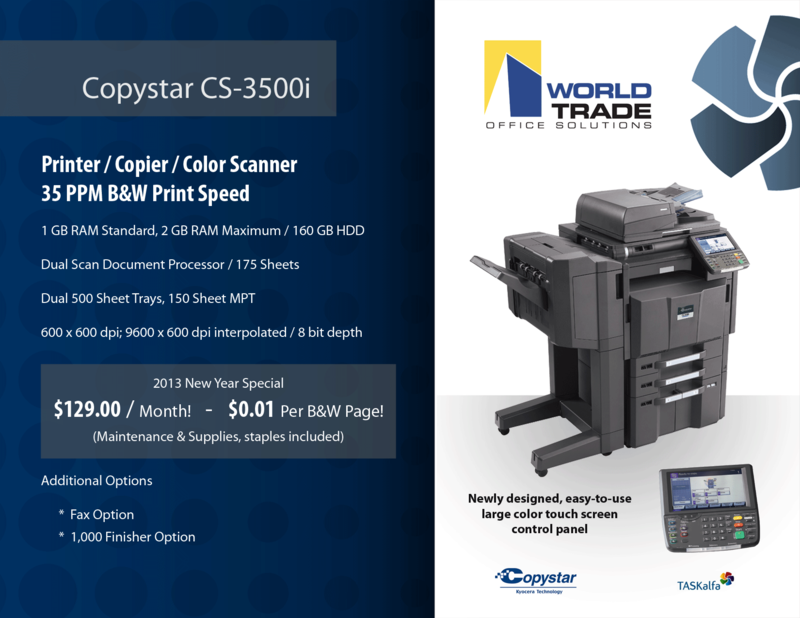 Additionally, the stapler provides the option to auto-staple documents together, but like the sorter, if you aren’t dealing with a plethora of multi-sheet documents, you may not even need it. The device that allows you to copy on both sides of a piece of paper. If this is something your business papers require, get one. If not, don’t bother. 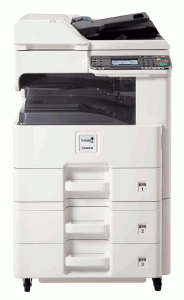 There are a bunch of other devices and features on your typical copy machines, such as feeders and paper supply trays. 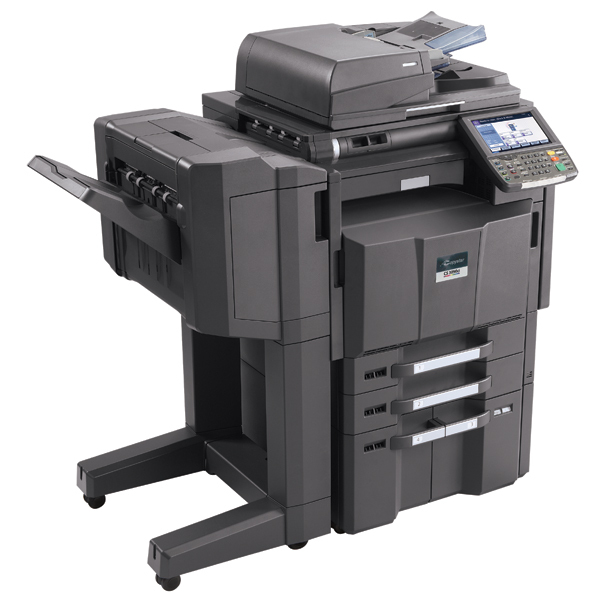 As long as your knowledgeable about what your company needs and what individual copy machines offer, you should be able to easily find the best copier for you.